We’re excited to be taking part in the 2018 Tri-Cities Chamber of Commerce Business Showcase this Tuesday, October 16 from 3-8pm. 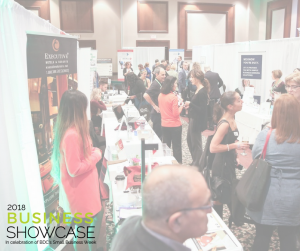 There’s so much going on at the Showcase, from a live DJ, to yummy food tasting, to even a kids’ biz workshop for children. We attended last year as Chamber member guests but not exhibitors. But, of course, what we’re the most excited about is the opportunity to show off our services to a larger crowd. We’re bringing the Matterport Pro2 3D camera so we can have it on display and show our clients how it works. We’re bringing our Google Daydream so you can get a truly VR walk-through tour and see how these can help your business or real estate marketing. We can talk about how our 3D scanning is amazing for quality assurance and insurance purposes for your construction or renovation projects. Curious about Google Street View for Business and how it can draw in more walk-in traffic to your shop or store and boost your SEO? We can chat about that! 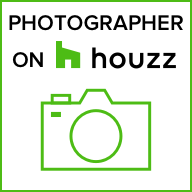 And we’ll of course be talking about real estate photography and how you can sell faster and with less costs out of your pocket put towards real estate marketing, allowing you to keep more of your commission! ← We are Capturing Spaces!